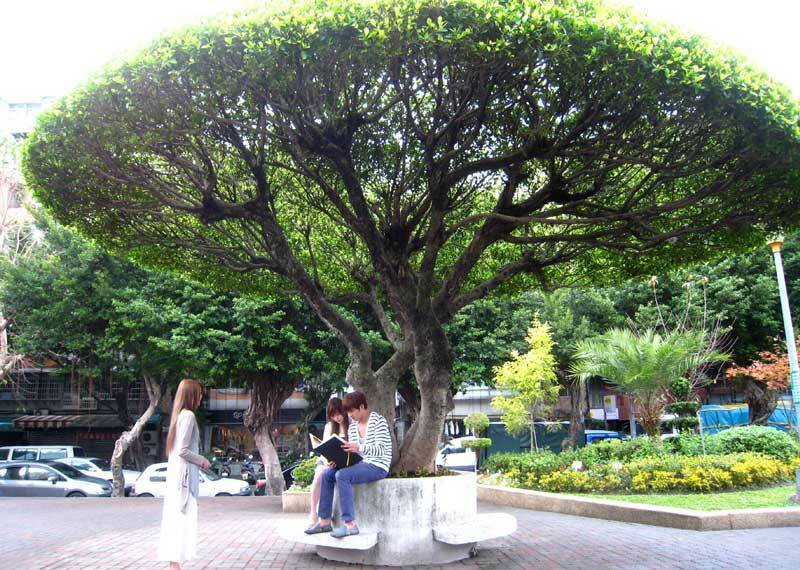 Zha Mei Le is a person who cares about people, brighten others. 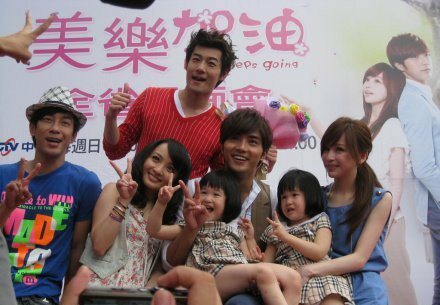 When she was just a little girl, she overheard her parents agreed to divorce and was deciding which child belongs to who, both of them didn’t want Mei Le, throwing her away just like a ball. They prefer her brother who more excellent. 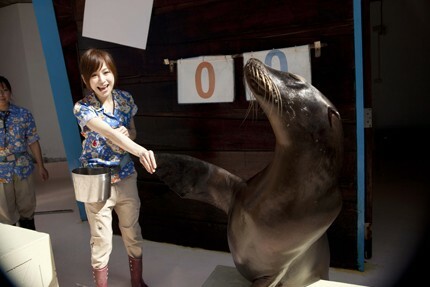 To avoid becoming a useless “ball” and alone, Mei Li decided to change and become a useful person. 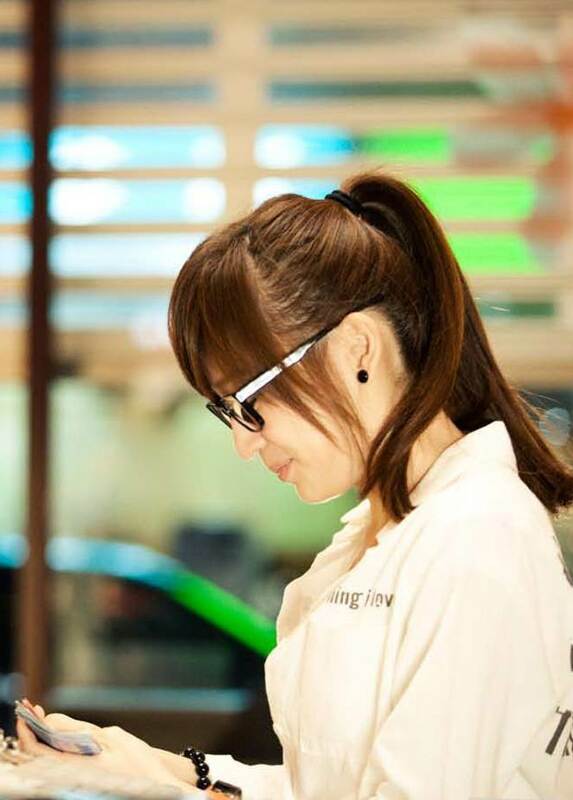 Cha Mei Le is an ordinary girl who believes that if we work hard, good things will happen. She started to do her best in everything, studied hard, well behaved, been caring, smiling, obedient and rushed to do home work, except that she still less fluent in Hakka. Finally, the mother who lost the fight to take her brother from father, decided to bring her away, which is better than nothing at all. And, her mother had always reminded her not to let her down, as she only have her. She agreed. When grown up, Mei Li had got tons of certifications. She was well liked at work, admired by her boss for her hard work, and liked by everybody except her brother. 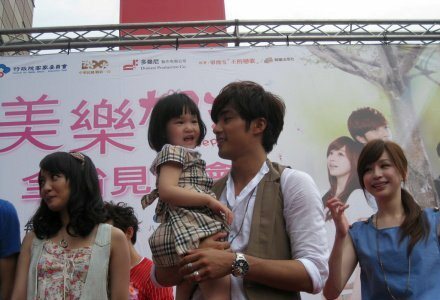 And even her boyfriend’s family loved her, glad that their son can find such as good girl. 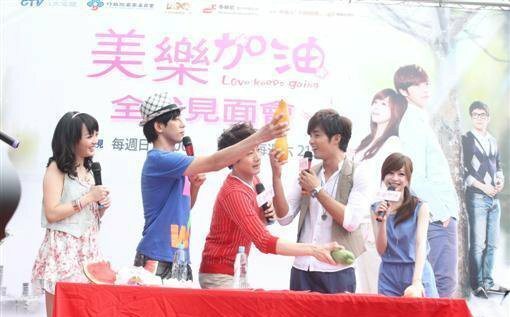 As she loves her boyfriend Han Yi Feng so much, she leaves her lucrative career in finance to fulfill her boyfriend dream to open a bakery, took yet another cert examination. Mei Li also believed that she is so useful, her boyfriend won’t leave her forever. 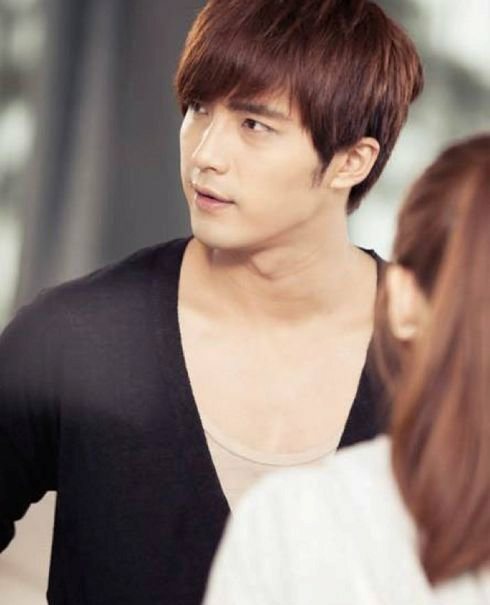 Mei Le was doing a favor for her boyfriend to pick up his brother Han Yi Lei at the airport, who is conceited and non-compromised, has own high taste, and only wants the best since small. They disliked each other right from the start. She worked hard to fulfill her boyfriend’s dream of owning a bakery. 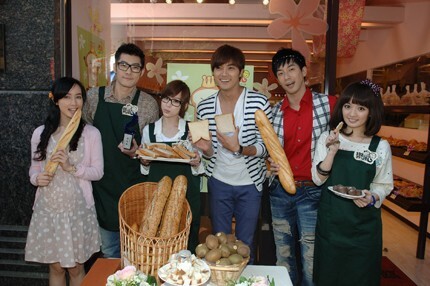 However, Han Yi Lei accidentally love the bread she made. 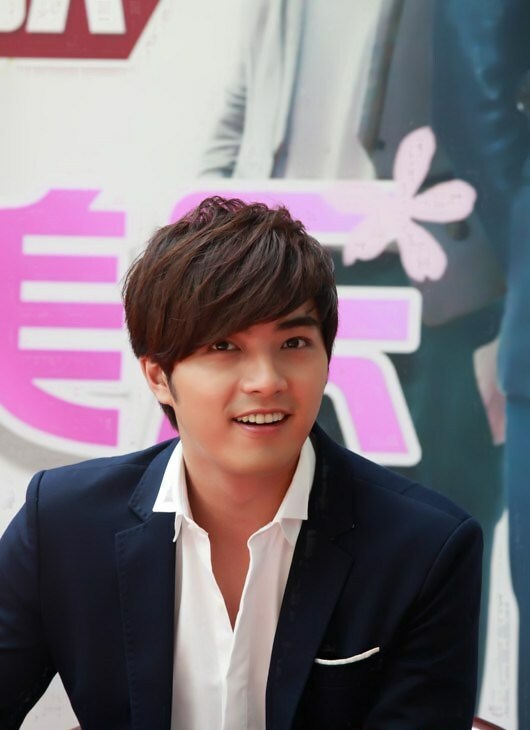 On the other hand, Han Yi Feng cannot resist seduction and fall in love with Guo Xuan Xuan. 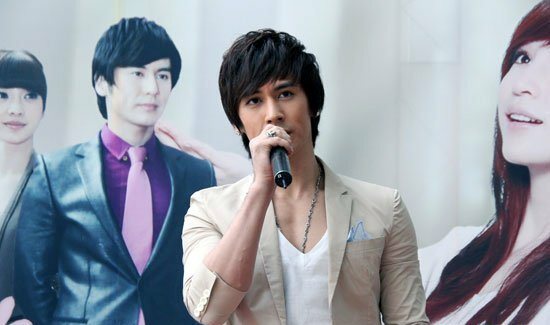 After discovering he is cheating on her, she is comforted by Yi Lie, Yi Feng’s younger brother, who is very hostile and difficult to interact with. 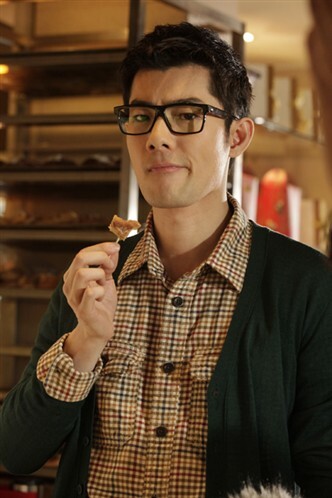 But his eccentric personality changes with Mei Le’s toasts and he softens when he sees Mei Le’s sincerity. 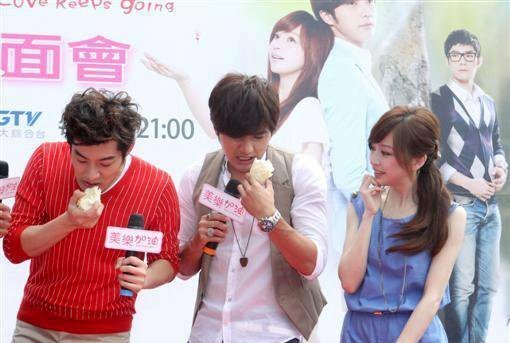 The weird thing is Yi Lie can’t get down to composing songs without eating her toasts. 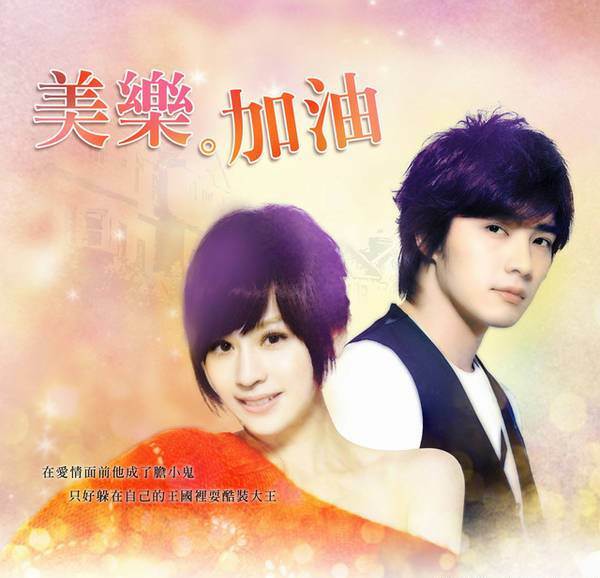 Unfortunately, Mei Le disappeared when he realized that he’s already fell in love with her. After various obstacles, both of them start a wonderful journey of love. 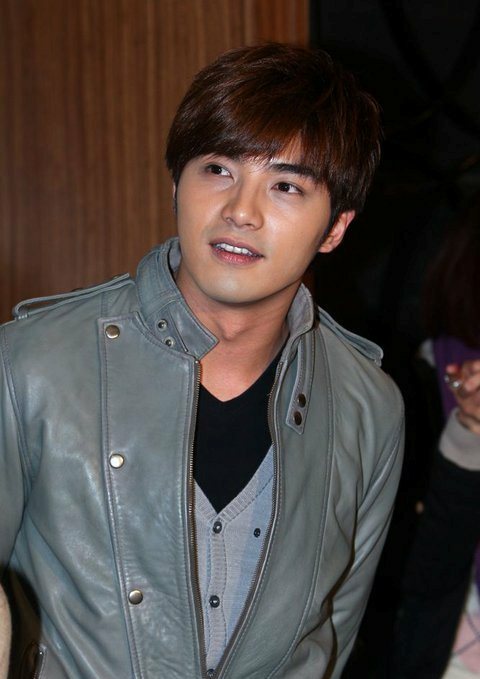 The illness which Mike He is diagnosed with in the drama is Agnosia. Based on story from “王的恋歌” novel by “單飛雪”. 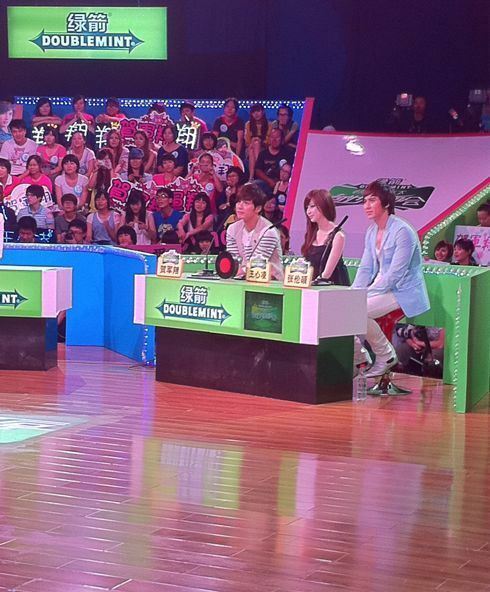 The first time the Hakka Association is investing on an idol drama. 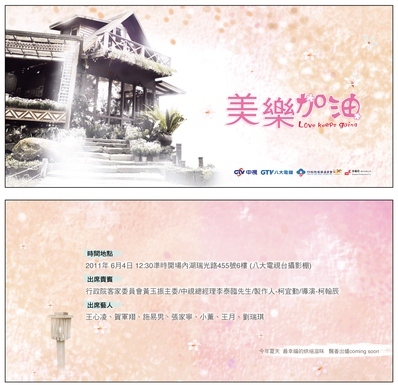 Thus, the drama will focus on Chinese with more daily lifestyle method and promote Hakka culture and food. 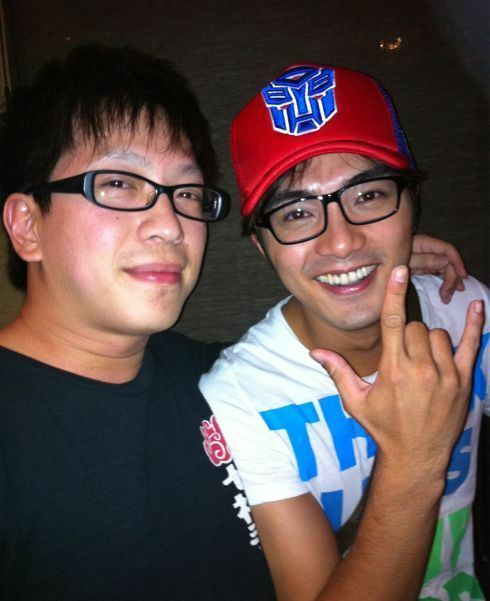 Producer Ke Yi Qin and Director Ke Han Chen previously worked together in Down With Love. Both Mike and Eli had lost some weight before the press conference. Mike rejected 13 dramas, 4 movies and his photobook has to be delayed while Cyndi postponed her new album and her concert to film the drama. The first time Mike, Cyndi and Eli work together. 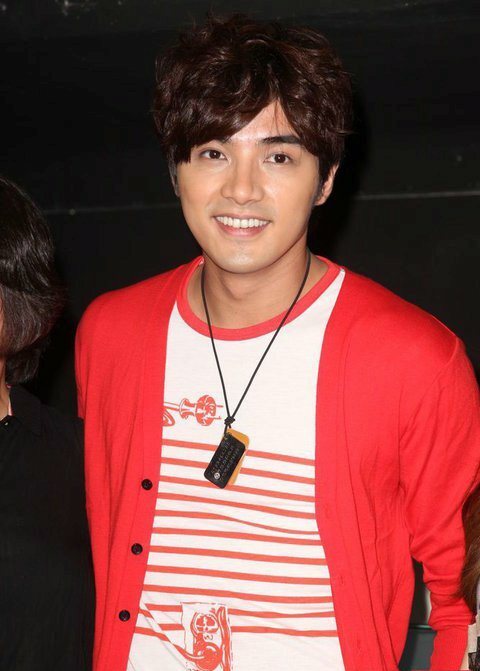 The second time Cyndi and Wang Yue work together and Wang Yue always becomes her male lead’s mother. 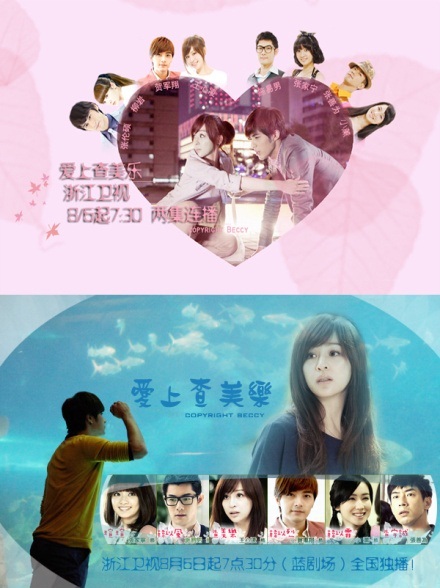 Love Keeps Going has many versions of cuttings and editings with different scenes available, depending on where the drama is airing – in Taiwan or China (further separated into TV and online versions) respectively. Taiwan version in fact is shorter comparing with China version. For example, missing Blue Bird Flying Fish (青鳥飛魚) scene in Taiwan version in episode 1; and in the last final episode, Taiwan version has an extra scene where all characters shout “Yi Lie, Jia You!” (Yi Lie does not appear in the scene). 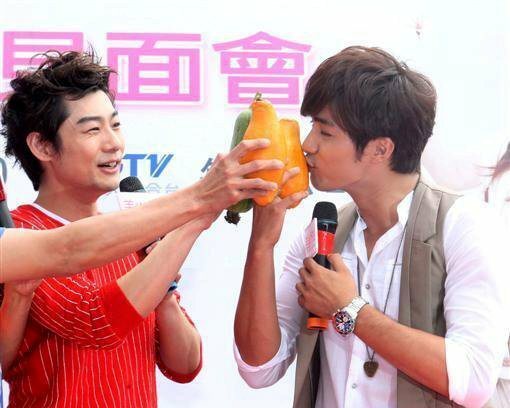 China ZheJiang TV is airing two episodes of Love Keeps Going daily from Monday to Friday from 19:33 to 21:04, and will finish broasting the show earlier than Taiwan, on 18 August 2011 comparing with 28 August 2011 for Taiwan. China version of Love Keeps Going has 25 episodes for online version and 26 episodes for Zhe Jiang TV version, albeit each episode is shorter in length. 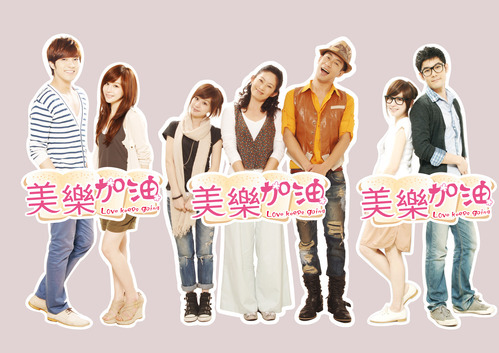 Watch Love Keeps Going Taiwan version online with English and Chinese subtitle at viki.com. 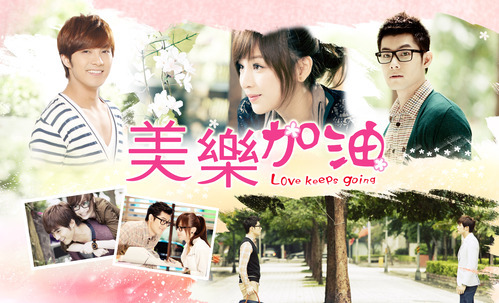 Watch Love Keeps Going China version (Ai Shang Cha Mei Le) online with Chinese subtitle at tudou.com or letv.com.